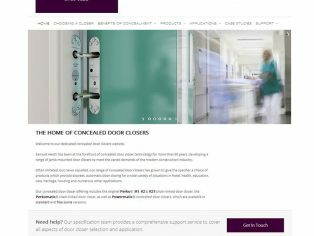 A new dedicated product website has been created by Samuel Heath to provide detailed information on the company’s renowned ranges of Perko, Perkomatic and Powermatic concealed door closers. 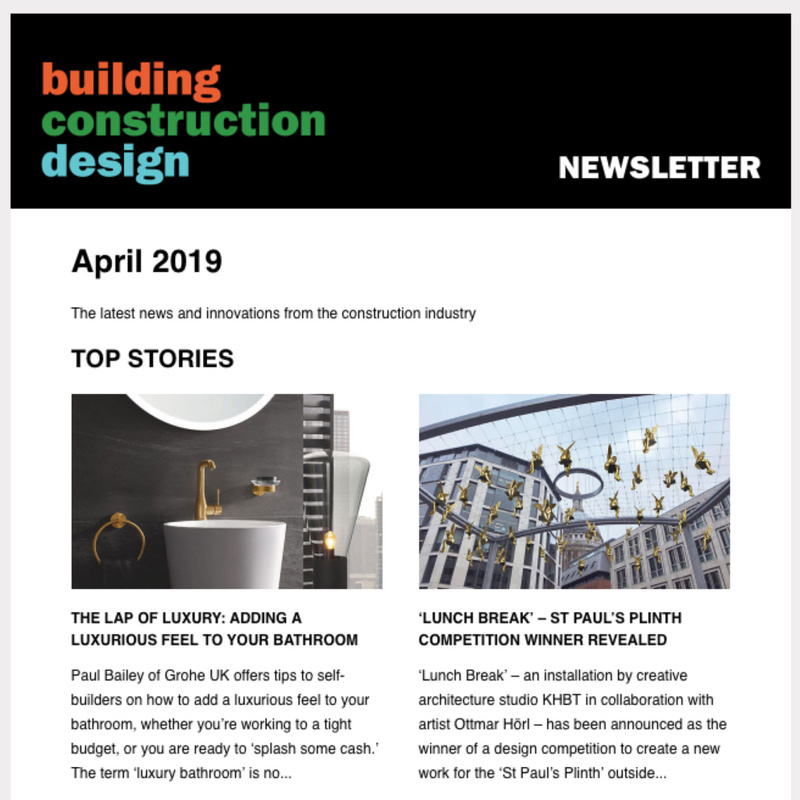 The sleek, visually-appealing site will be useful to anyone involved in the selection, specification and installation of Samuel Heath door closers, including architects, designers, specifiers and installers as well as estates and facilities managers. A section on “choosing a closer” provides a list of factors that should be taken into consideration when choosing a door closer, including the various technical performance requirements that must be met and solutions for specific applications. 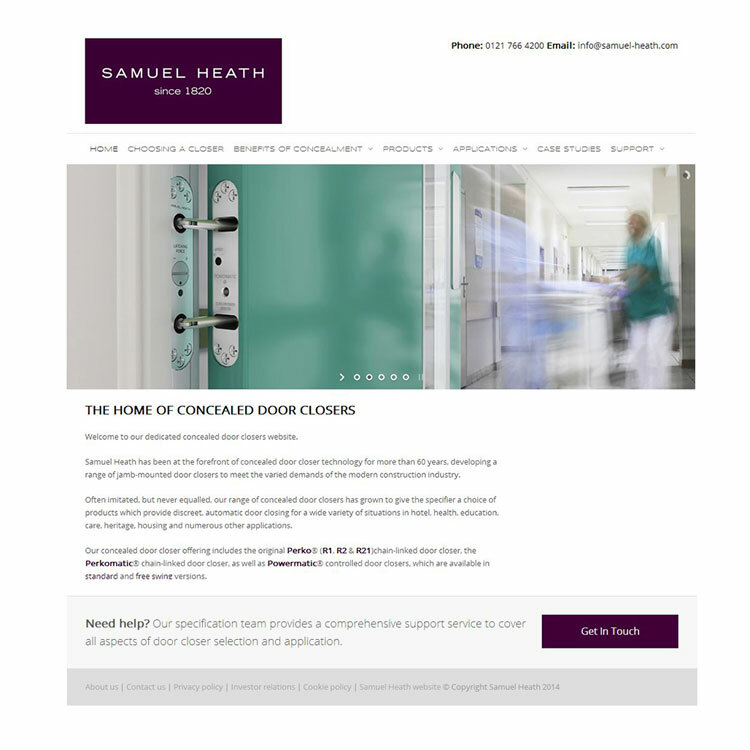 It also features a useful product selector to enable professional to select the most appropriate Samuel Heath door closer for their project. Each door closer has its own devoted page, summarising the closer’s key features and performance credentials. The website also demonstrates the versatility of concealed door closers, presenting details on their use in specific application areas, including hotels, care homes, health, education, anti-ligature commercial, social housing and heritage together with a selection of recent case studies. 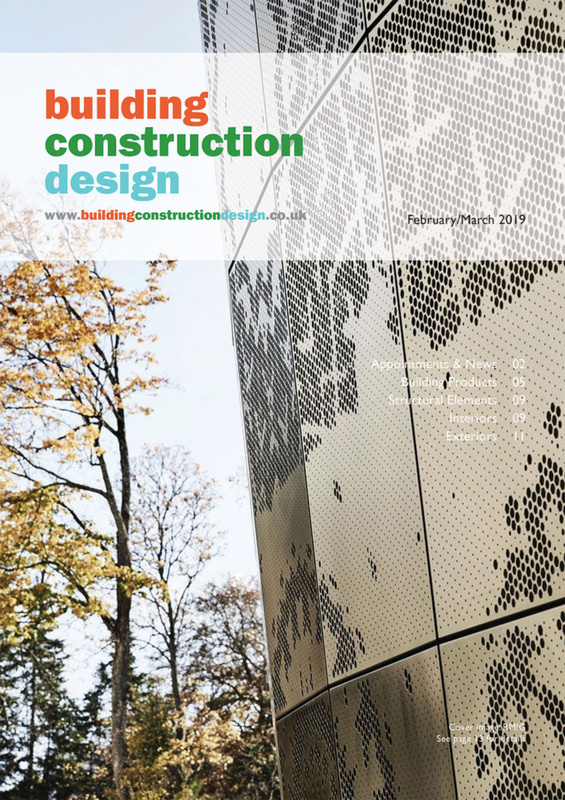 Technical information includes a complete library of the technical performance accreditations for each product with downloadable certificates as well as full installation details, supported by instructional videos. The website can be viewed at www.concealeddoorclosers.com.